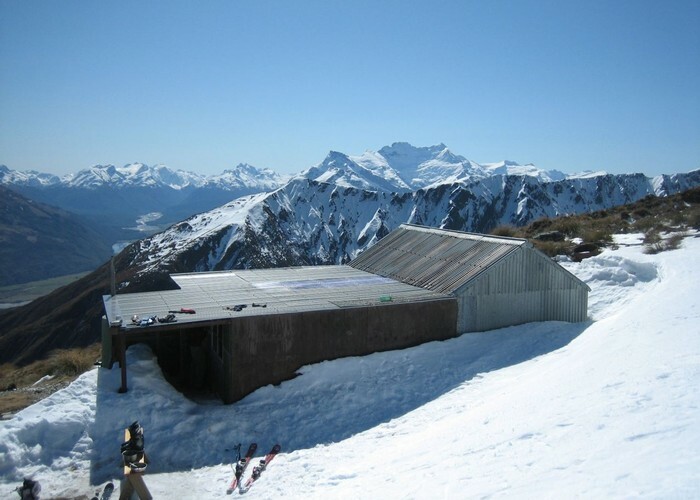 Scheelite miners' hut high on Mount McIntosh, dated around 1915. McIntosh hut • By iangeorge. Licence: C.
Added 21 March 2014 by MatthewMatthew. 2 revisions, most recently 21 March 2014 by MatthewMatthew.